Do you remember the scene from Sound of Music when the Reverend Mother says to Maria, When God Closes a Door He Opens a Window? I think about that all the time. It doesn’t mean the Swiss Alps will be right there waiting for you, just outside the window. It doesn’t mean life is easy. It just means there’s another view, and who knows, that view might be better than it was before. I explore this notion on Episode 15 of The Food Podcast. 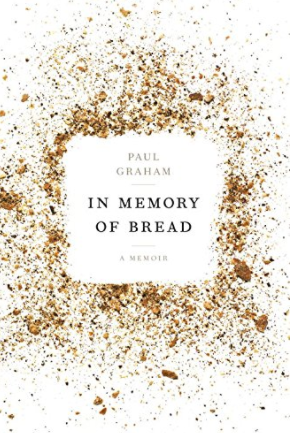 Luckily two special people agreed to explore this notion with me – Aran Goyoaga of the site www.cannellevanille.com and Paul Graham, author of the memoir In Memory of Bread. Aran is a Basque – American living in Seattle; Paul lives in upstate New York. They’ve never met. But they have something in common – both learned they could no longer eat gluten, long after their lives were shaped by the stuff. 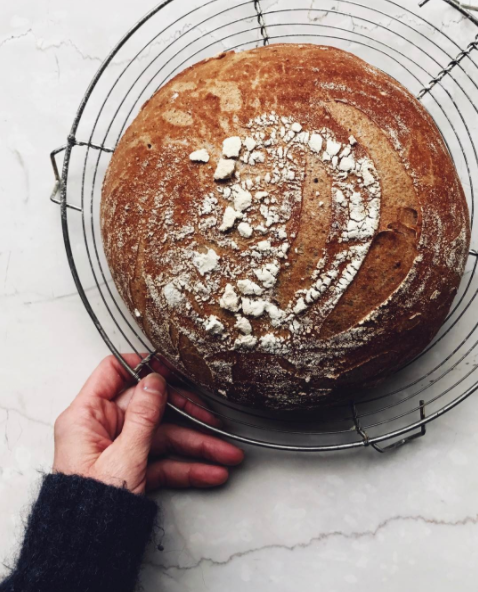 This episodes explores how they have approached life – gluten free. There were struggles (lots of hot metal launched across the kitchen) and there were victories. It’s real life. Images from the Aran’s workshop in The Basque Country, day 4: Shooting selfies with a DSLR at Azurmendi.